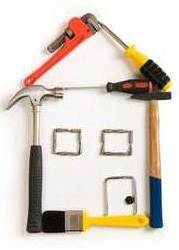 In order to meet the fair housing policies and regulations of the Department of Housing and Urban Development, many shelters may need to improve their facilities ability to serve the needs of different populations. Families should be able to stay together within the shelter, regardless of composition, sexuality of parents, or the age of adolescent males. Transgender individuals should never be denied access to available housing that corresponds with their gender identity. 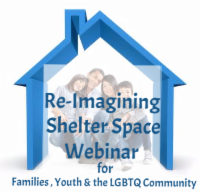 Member of the LGBTQ community as well as youth and young adults should also be provided with shelter which is safe and appropriate for their needs. The Department of Housing has made capital funding available for those facilities which need to improve their space in order to meet the needs of these populations. More information on this as well as an application for this funding can be found here. National Alliance to End Homelessness Blog: Your Family Shelter: Are Teenage Boys Allowed?